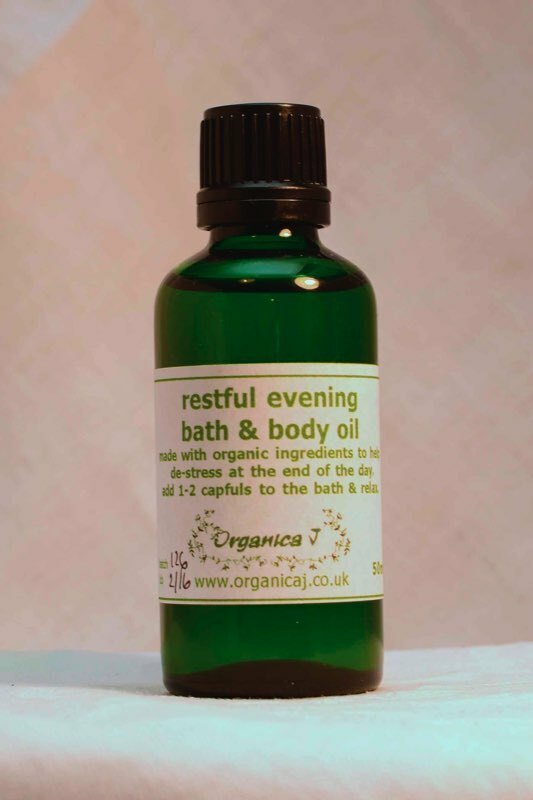 A calming and relaxing blend containing organic essential oils of lavender. rose geranium and roman chamomile. Regain tranquility at the end of the day. 100% organic ingredients. Equally good when used as a body moisturiser or bath oil. A preservative free blend made with softening and nourishing organic carrier oils of sweet almond, sunflower and wheatgerm together with organic essential oils to help you naturally unwind.